One week ago today, I asked Facebook to delete my account. This was in response to the news they had conducted scientific experiments on users without obtaining informed consent. This crossed an important ethical line and by keeping my account active, I would be tacitly endorsing their corporate sociopathy. What makes this experiment more grievous is the lack of a briefing or debriefing, as well as a callous disregard for the principle to avoid harm to subjects. I immediately wanted to delete my account but decided to wait a day to make sure I wasn’t making a rash decision. After thinking it over, I decided it was the only solution my conscience could live with. If advocates won’t take a stand against unethical practices, who will? It’s not unreasonable for people to judge that violating their informed consent (say, by not letting them know that they are human subjects in a study where you are manipulating their environment and not giving them the opportunity to opt out of being part of your study) is itself a harm to them. When we value our autonomy, we tend to get cranky when others disregard it. This latest episode may cause the company more regulatory pain, as it should. British and Irish regulators have said they’re going to take a look at the study. The FTC needs to take a harder line, too. So should users; Facebook’s serial excuse-making has long since lost its credibility. This decision to delete my accounts comes at a cost. I will miss staying up-to-date with my friends and family. I am losing opportunities to advocate for a healthier food environment and am losing an important resource for connecting with other advocates and organizations. Despite these costs, I have no regrets about making the decision to un-friend Facebook. 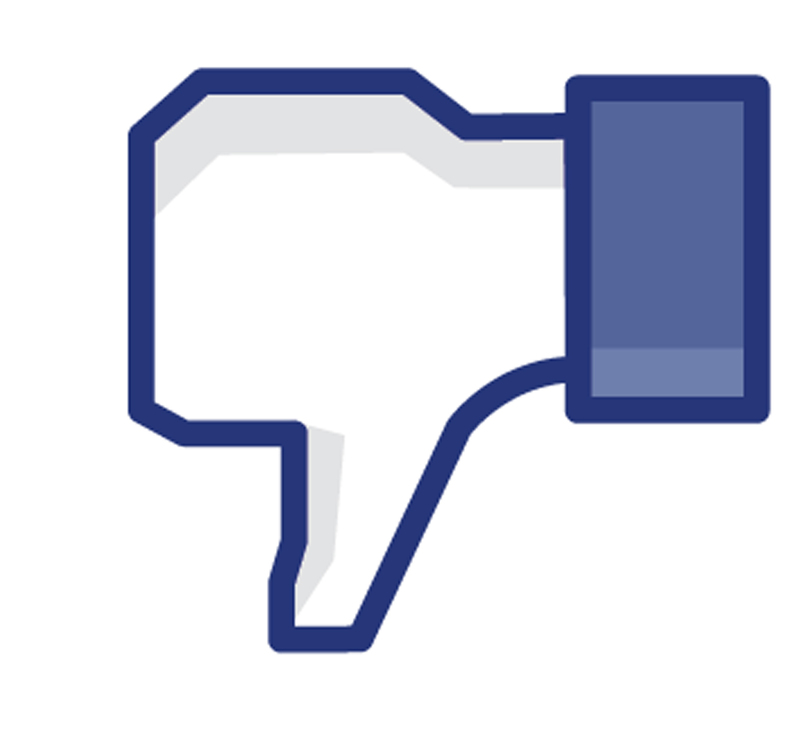 USA Today says no one is mad enough to quit Facebook over this research study. I beg to differ and highly recommend it. There WAS plenty of social life before FACEBOOK and the dawn of a generation of narcissistic brats with way too much disposable cash and not enough REAL WORLD experience in spite of what they perceive . There are citizens with social goals that citizens would have thought was insanity a decade ago. FACEBOOK has grown way too powerful and it looks as though they are taking full advantage of heir CAPTIVE AUDIENCE whilst they can because twenty years from now FACEBOOK will be totally insignificant in spite of what THEIR CORPORATE EGO MAY BELIEVE . Thanks Louise and I am sharing updates via Twitter. I am well and hope you are too. Glad to have allies like you in this fight. I’ve been wondering where you were! I admire you for telling Facebook to stick it. I will miss seeing you around there, though. I hope you and your family are loving your new home! Thanks Shannon and we are enjoying our new home. It helps that the weather has been beautiful but we know that won’t last. Miss you too and hope your summer is going well.